Apparently, it’s set to be released in summer of 2015 alongside, The Avenger 2: Age of Ultron and Man of Steel 2: Batman vs. Superman or whatever they are going to call it. It seems 2015 is going to be a big year for the movie-going comic book nerd such as myself. More specifically, Josh Trank’s FF reboot will take place on June 19, 2015. Also, you probably heard this already but in the same year, Marvel and Netflix will start streaming 4 different series all starring different member of the Defenders. Daredevil, Iron fist, Luke Cage and Jessica Jones. No doubt, this is Marvel’s plan to take over the small screen like they did the big screen. 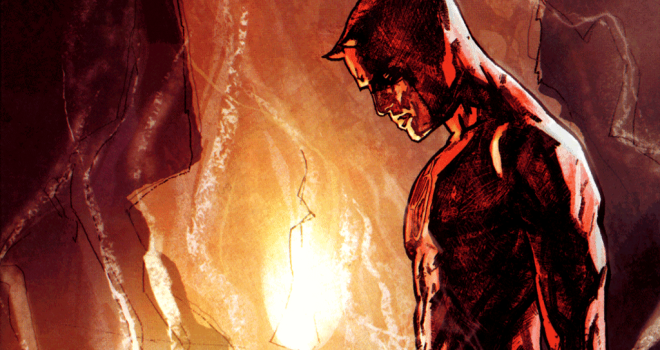 In 2015 the 4 series plan will be set into action with Matthew Murdock aka Daredevil going first. what is the difference between the Avengers, and the Defenders? The Avengers fight super-villains, global terrorists and world ending stuff. The Defenders are more like the cops in your neighborhood except that they have superpowers.